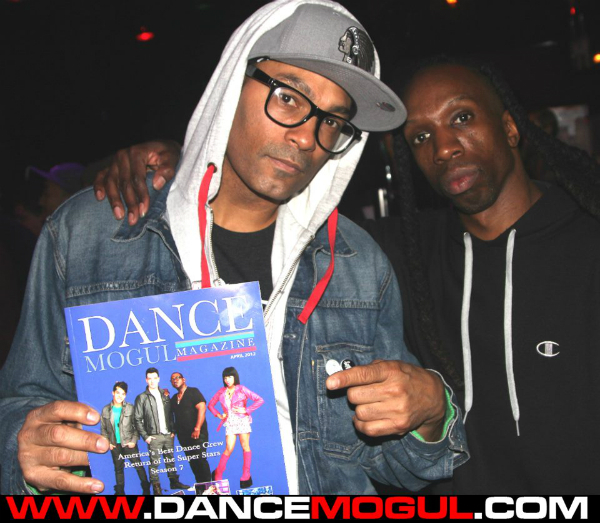 Owner/Founder of Juste Debout Bruce Ykanji seen here with Dance Mogul. Juste Debout is an international and annual dance competition founded in 2001 by Bruce Ykanji in France which focuses on street dance styles. 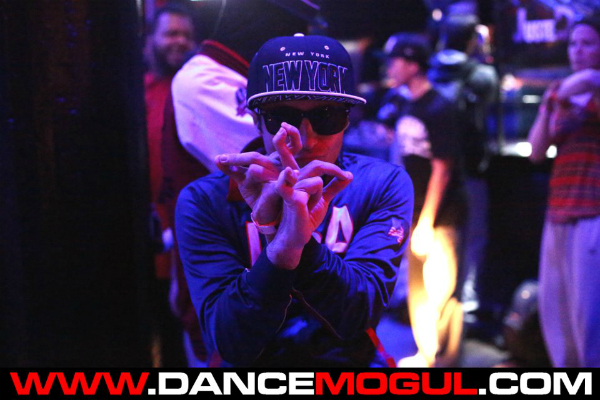 The four main categories are hip hop new style, house, locking and popping. It was an honor to cover one of the biggest dance competitions in the world.To go from hearing about it word of mouth, to watching it on YouTube , to actually being there to help serve a purpose is truly a blessing. In today’s society there are not many vehicles that can mobilize the masses, but Juste Debout has found their niche in society as a dance entity that is able to unite people, nations and cultures. In life when you’re trying to be positive and constantly move forward there will always be obstacles and sometimes you get to the point were you feel you have done everything in your power that you can do , but when you understand the universe you understand that it places people in your life at the right place and right time to ensure you continue on your mission. 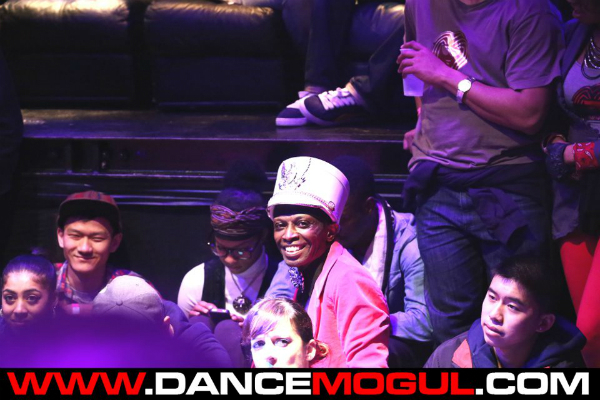 Terry Williams is one of those people, its just not about the dancing for us. Certain people really understand what is going on and what we are really trying to accomplish and they know it takes a collaborative effort. Collaborations don’t even have to involve money. Sometimes its just taking you by the hand guiding you past the road blocks they have already encountered in life. Sometimes its just an early morning Skype conversation and sometimes its just a repost on Facebook. At the end of the day life can make you feel alone at times and I’m blessed that the universe sees fit to keep aligning us with those individuals that money cant buy. 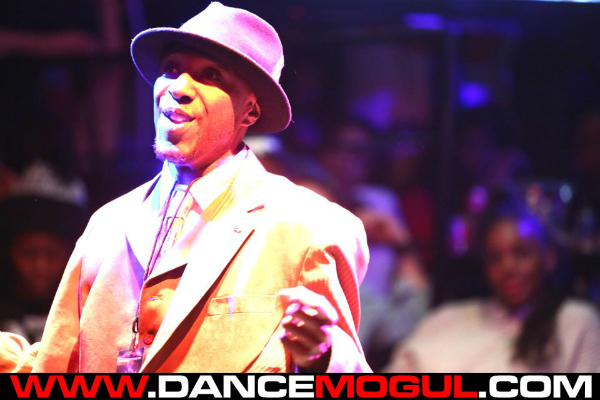 Thank you Mr.Williams for making our Juste Debout experience memorable. Razvan Gorea is another one of those people. He was one of the first dancers to actually sit down with us as we started out on our journey, he took time out of his day to tell us about dance as he saw it coming from Romania to NYC. In a self serving industry its important to find those that are selfless and Leaders. Thank you Tiny , for everything. Another father and son tag team. 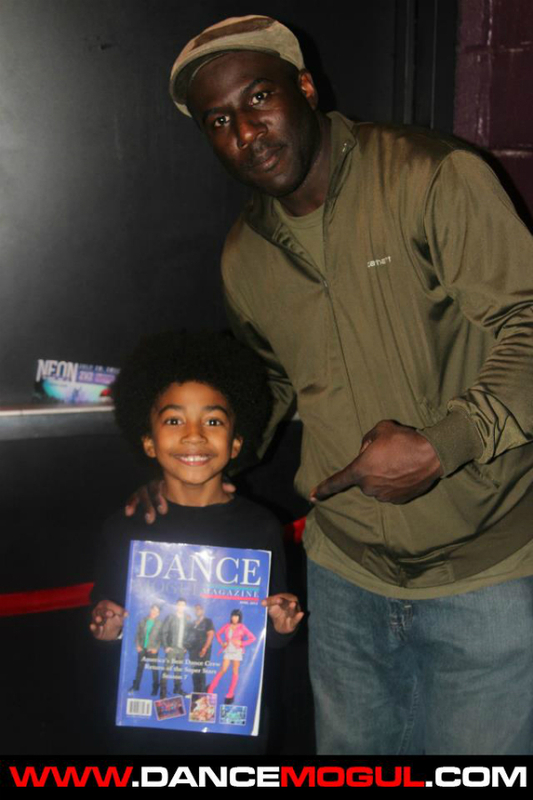 Miles Baby Boogaloo Brown will be in the upcoming issue of DanceMogulMagazine. Special thanks to his parents for being an example for other parents to see how they can support their kids through the arts. Congratulations to Riot Andrew Ramsey and Ricky ‘Glytch’ Evans for winning the opportunity to represent the USA in France in the locking competition at Juste Debout. I remember Ricky grinding it out at Seton Hall University years ago, he would tell me about the obstacles of being in north jersey when his crew was down in south jersey and Philly and trying to balance everything. I’m happy to see his hard work has paid off. In time everything always balances out when you put in the work. 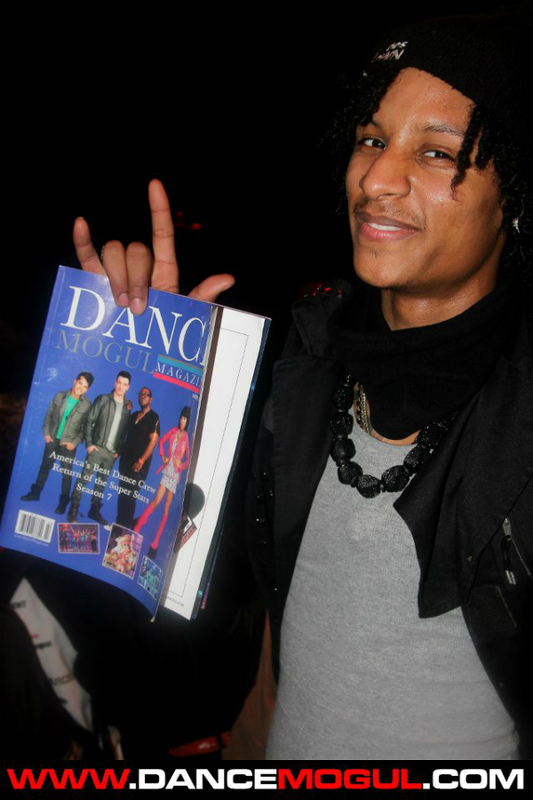 Larry of the Les Twins also made an appearance along with Hip Hop Royalty Miss Elliot. o I had a chance to watch Beyonce on Oprah (OWN) channel last night and she did a good job. Oprah is really good at what she does and it’s great that she provides a well needed service for entertainers. Then I turned to HBO to watch Beyonce’s special it was very revealing, personal and heart felt. Then she got to a point in her interview where she was talking about her performance and her state to mind during that process. We got a chance to see some of the behind the scenes work that goes into creating her stage performance. We saw stage engineers and the technology they use to help drive her message home. But, here is the important thing, there was no press coverage of the dancers and the work they do. It was clear to me that the dancers were working hard so hard almost to the point of collapse. I saw some familiar faces that was involved with the choreography and I saw some dancers I was familiar with. The two dancers that come to mind is the Les Twins, the two males dancers that were going back and forth with Beyonce during her billboard performance. I mention this to say there is no press in the industry to capture those special moments and the work of the other dancers from a dance perspective. However, we are doing the best that we can do to give dancers a voice. 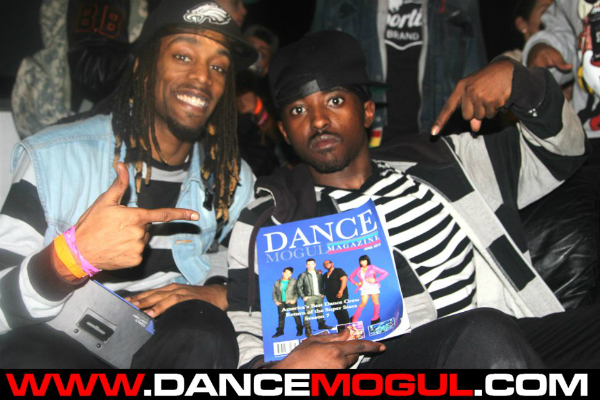 We had a chance to catch up with one of Beyonce dancers, and he was kind enough to take a picture with our magazine. 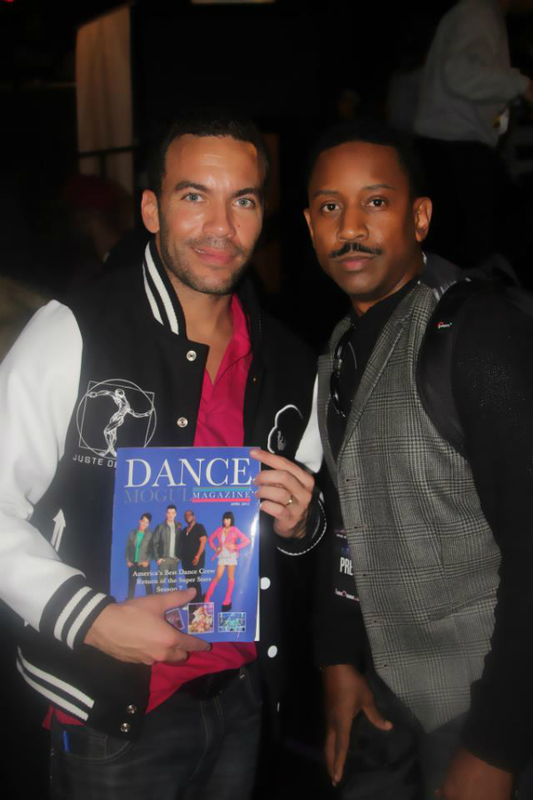 Our new Magazine cover features Chris Grant one of Beyonce choreographers. 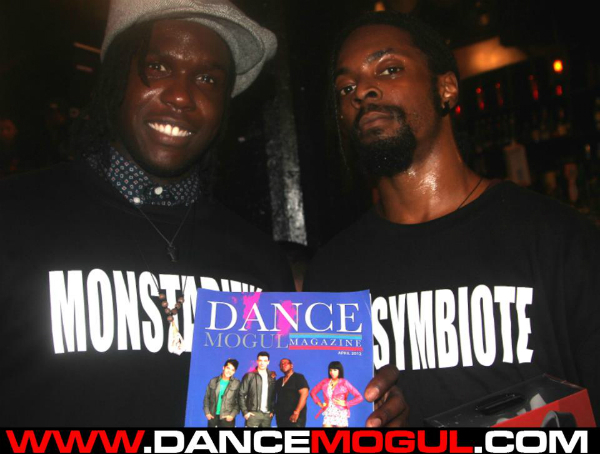 We will be featuring more of Beyonce’s choreographers soon. So while I mention all of this it will now stimulate ideas for others and that is good its clear that there is more work to do when it comes to giving dancers a voice. The people/dancers have to stand up and create a Dance Media Empire that will be there for them now and there grand kids in the future. The choice is yours. 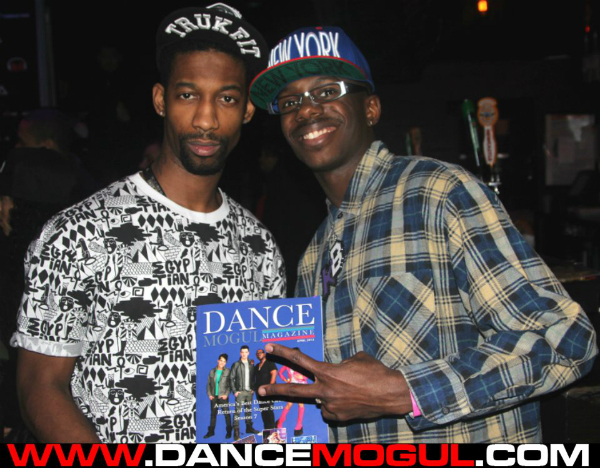 The Dream is now in the universe, it is now in your hands to support that Dance Media Empire. Facebook is not a Dance Media Empire. Dancers deserve a sit down just like what Beyonce got with Oprah. The sit down has to be classy and not trashy. Let’s create that. Its a Universal purpose we can all get behind.